We have confirmed the dates and times for the various pulls for 2016. 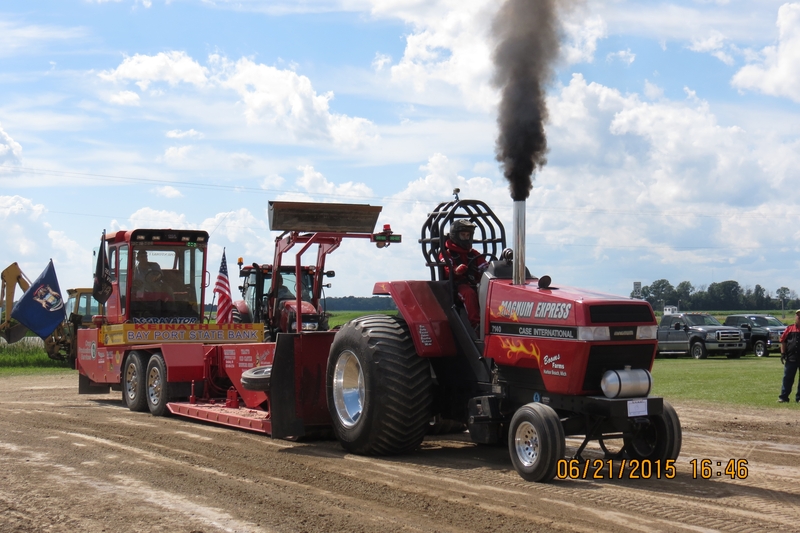 We will once again welcome the Saginaw Valley Antique Tractor Pulling Association at 11am on Saturday morning June 18th. 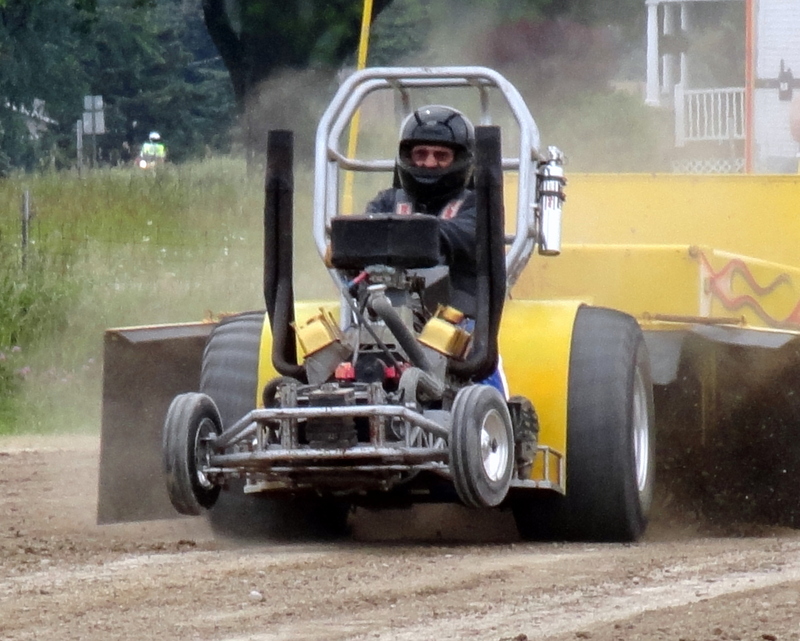 Following the antique tractor pulls, the Mid-Michigan Mini Tractor Pulling Association takes to the track. Then, after a good night’s sleep, we come back on Sunday for the biggest and baddest of them all. 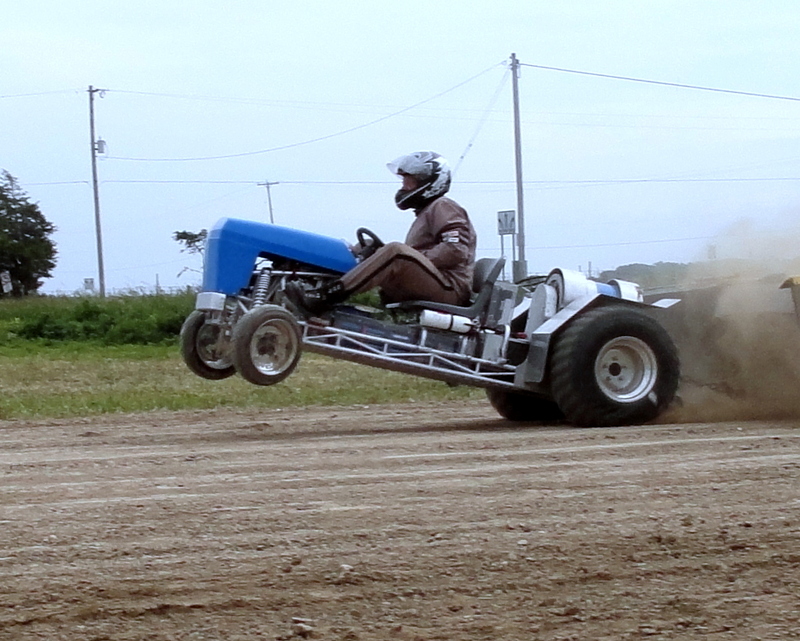 The Thumb Tractor Pulling Association will bring the smoke & noise! 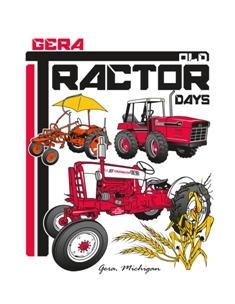 Have you considered sponsoring the 2016 Gera Old Tractor Days? 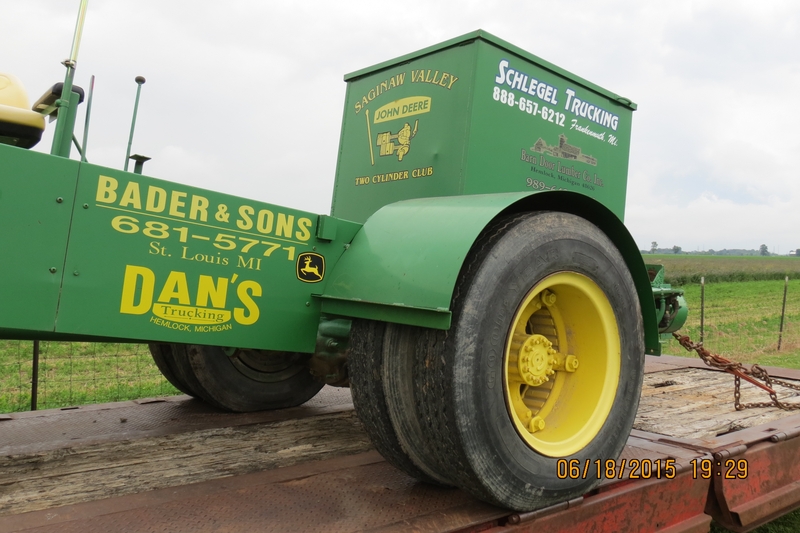 Feel free to email webmaster @ geraoldtractordays.com and we will put a club member in touch with you to work out the details of your sponsorship. In addition to signs and banners, we also have PA announcements throughout both days of the show. Sponsors also can set up booths and/or distribute literature at the show. You will also be provided with free admission tickets and our club calendar. This is a great opportunity for local businesses to connect with the community members. Let us help put together and advertising package that will work for your business. Remember ~ Advertising doesn’t cost, it pays! Thank you again to our generous 2015 Sponsors! This show would not be possible without their generosity. 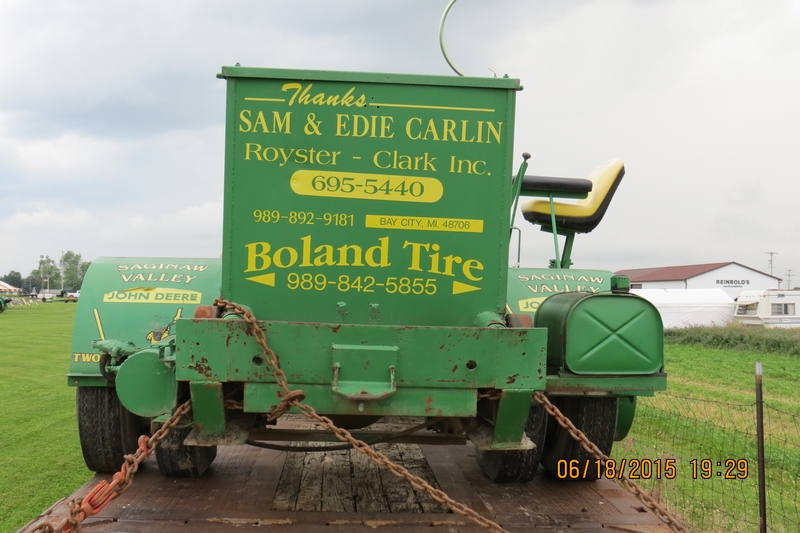 Be sure to tell them how much you appreciate their support of the Gera Old Tractor Days! $5.00 per person on Saturday. $8 per person on Sunday. $10 for a 2 day pass allowing admission both days of the show. Children 15 & under are free. We would like to be transparent about why we’ve come to this decision. 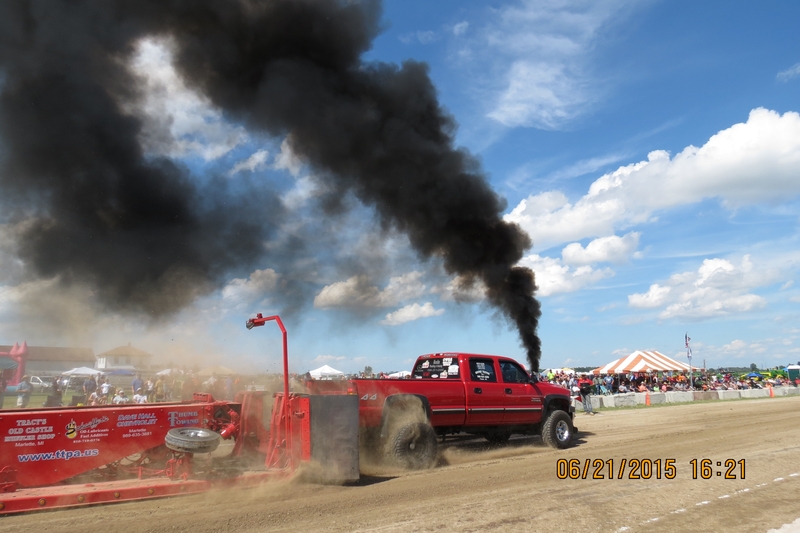 In 2015, the show operated at a loss of close to $2500 after all of our vendors were paid, supplies were purchased, puller prize money awarded, and the club’s financial commitments were met. Our great sponsors helped to keep the show from going too far underwater, but we were forced to pull funds from our very limited General Fund to contribute to the show. We are actively seeking new sponsors and new sponsorship opportunities for individual community members. If you are interested in donating to the show, being a business sponsor, or being a community member contributor, please contact us. We would love your feedback on the show or to hear about ideas that you might have to help the club financially. Please feel free to join us at an upcoming meeting or to send us an email.